Investing can seem like a black hole where the majority of us are wondering what really happens when you hand over your money. There are things that brokers and other investing financial experts know that we have no idea about, but that affects what happens to our movie. Meinna Gwet, founder of Bobbyfinance.com. Bobby Finance is a financial literacy blog for young professionals and beginning entrepreneurs. The site explains in simple terms how finance and the global economy operate and how they impact your everyday life. The aim is to empower you with the ability to understand how money works, how it’s made, how it’s managed and how it either gets in your pockets or out of it. Bobby Finance is the platform where you can get smart and simple answers to the most complex financial issues. The blog provides you with tools to make informed and effective decisions about your money, your business, your career and your role in the global economy. If you have any comments or questions about this episode, leave a comment below. If you liked what you heard subscribe on iTunes and rate it. This helps the podcast show up for others. Dr. James, The Money Scientist, has expertise with designing income management, debt management, and wealth strategies to help you live your best life. 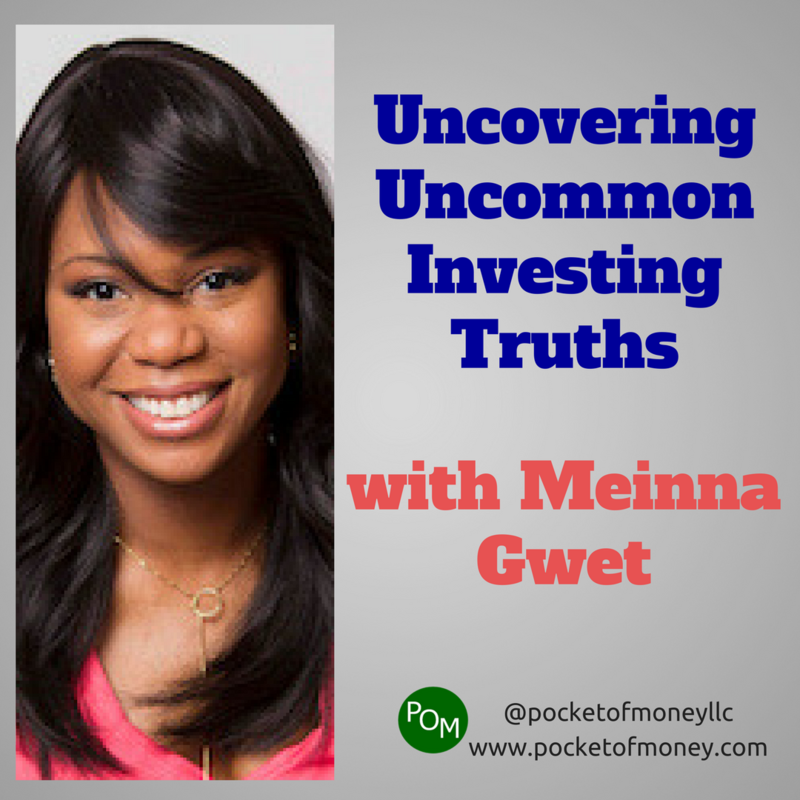 She is the founder of Pocket of Money, LLC and the creator of The Wealth Protocol™. Dr. James has also been a guest financial expert on ESSENCE, WEAA, Madame Noire and more.